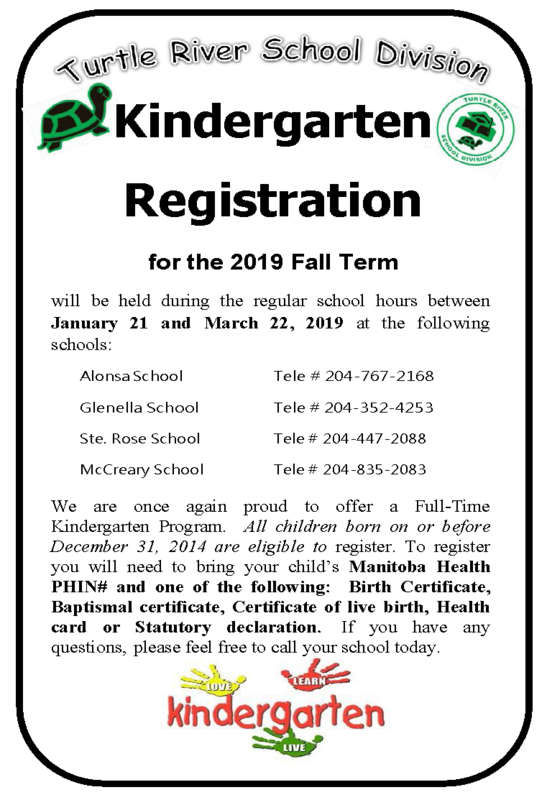 Please visit your school during regular school hours between January 22 and March 23, 2018 to register your child for Kindergarten. 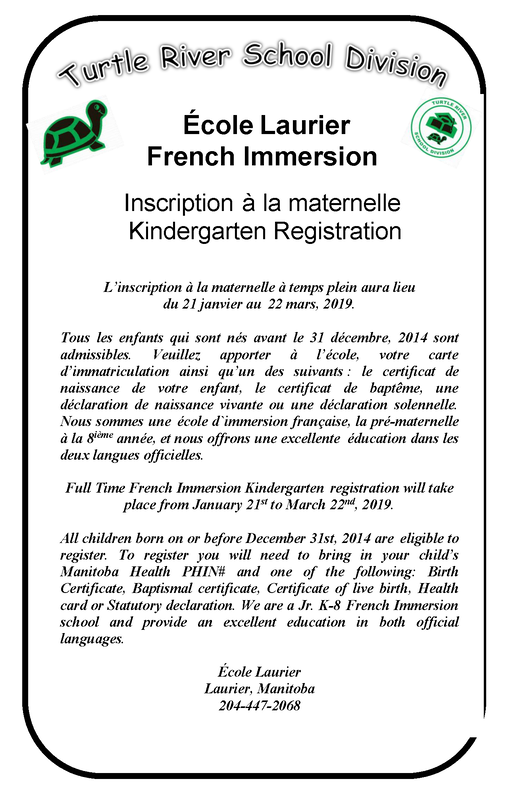 Below is a link to the registration form. You can fill it out online, print it, and bring it to your school when you register or the school will have copies available for you as well.